Mystery March strikes again! Full of supplies and over $150 of value, this box is must-have! 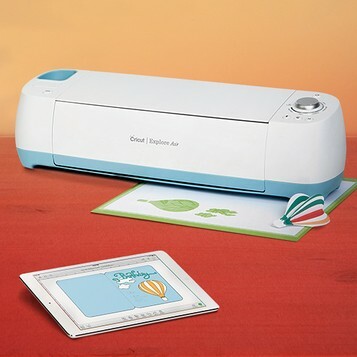 Cricut has launched a March Mystery Box available for only $34.99 ($79 value). This will sell out quickly, so be sure to act fast before it's gone! Quantities are limited. Contents are subject to change. All sales are final. Is there anything more fun than a mystery box? We think not! 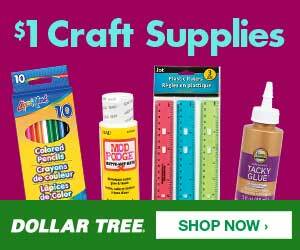 Celebrate September and the coming of Fall with an assortment of colorful materials! The October Mystery Box is available and it is limited in quantity so you may want to order right away. 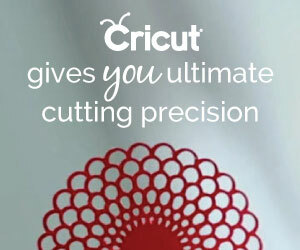 Cricut is on sale at Zulily right now! 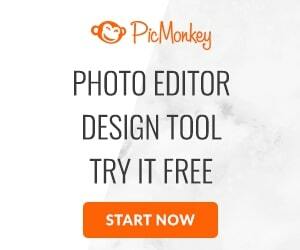 Check out machines, cuttlebug, cartridges, vinyl, and embossing plates. Check out the savings on the blue cuttlebug - I think there is a typo.